After posting the photo of the Smart 8 Ball Car, I thought I’d let you take a peek at what our family cruises Orange County in. Yes, there are giant pool balls on it. 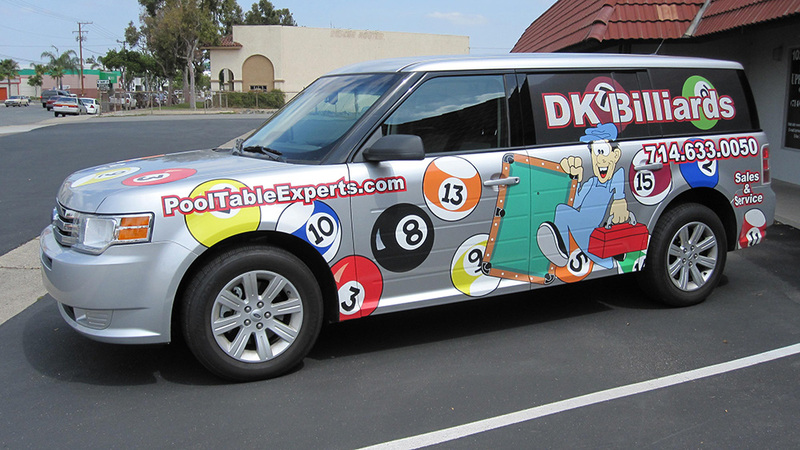 No, we don’t carry pool tables around in it. Yes, it is outfitted with two toddler car seats. No, there is no way we can keep a low profile or blend in amongst the crowd. 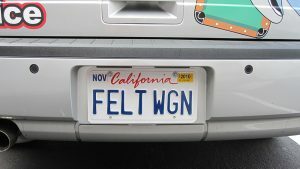 We have a ton of fun driving it, and you surely wont miss the Felt Wagon driving by.